Broadway.com | Photo 5 of 12 | Photos! There's a Million Things the Hamilton Stars Haven't Done; But They Have Met Oprah! 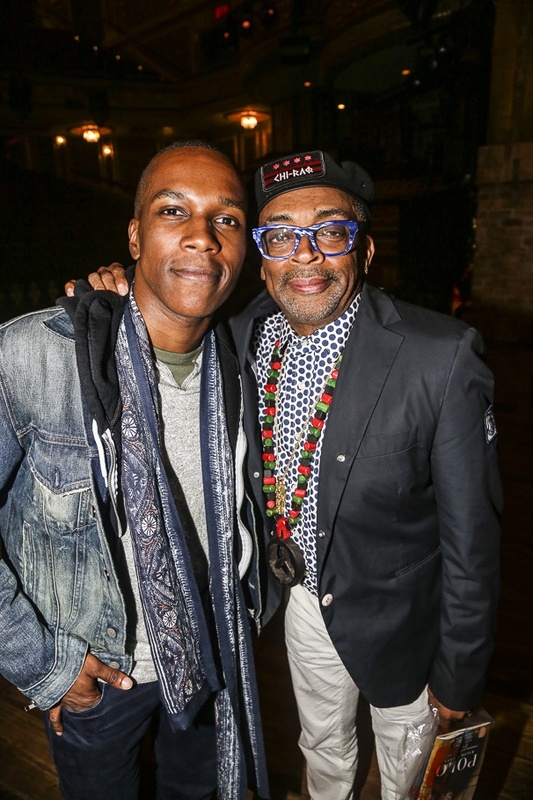 Hamilton's Leslie Odom Jr. and director Spike Lee.